Off to an Austrian Glacier in an Audi TT RS! We recently covered the unveiling of the new Audi TT RS at the Canadian International AutoShow. Luke, (CarsWithLuke) just got the opportunity to lay his hands on one for a couple of days. 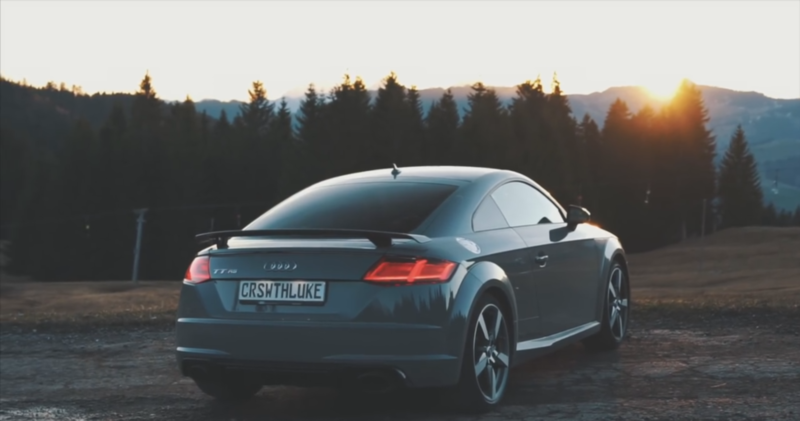 Despite the enduring winter season, Luke missioned to Austria where he found a phenomenal road on which he could put the TT RS through its paces. Complete with 29 hairpin turns in route to a glacier, Luke’s drive made for a great review and some spectacular footage!